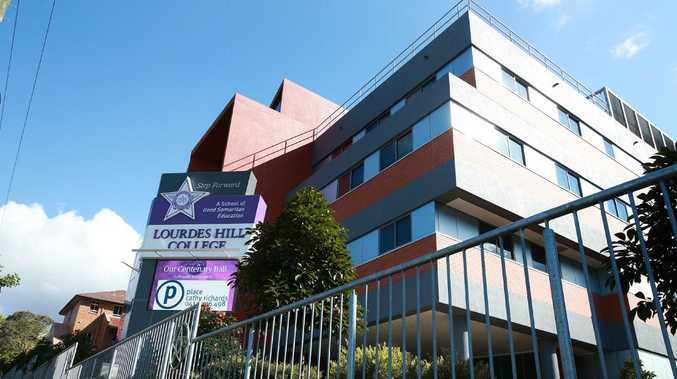 A FEMALE student who shaved their head to raise money for the World's Greatest Shave has allegedly been told she must "wear a hat at all times" by a teacher at the prestigious Lourdes Hill College, according to a social media post which has gone viral. 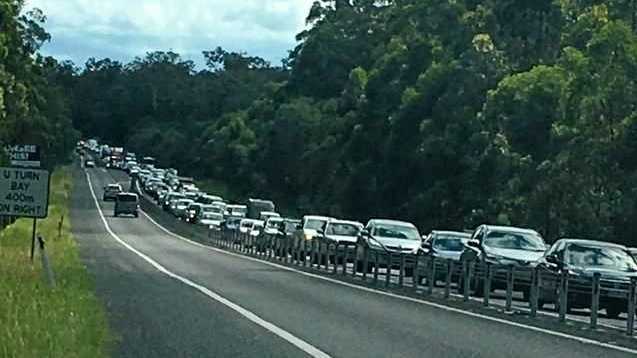 A post from a mother of a fellow student has been widely shared on social media today, alleging that a student at the school who had raised $900 for the Leukaemia Foundation had been "humiliated and reprimanded" by a teacher. "This particular girl was advised that she was not allowed to remove her hat at any time during the day because her head was shaved, for a great cause I might add," the Facebook post read. "This teacher then went out of her way to ask other teachers if she had her hat on in class (in 35 degree heat), when this female teacher found out that she had taken her hat off in class she was pulled out of the classroom in front of the other students and reprimanded for 20 minutes before being allowed back into the classroom … THIS IS BULLYING. The student was once again advised to NOT take her hat off for any reason. "Not only did she raise money, she had the courage to shave her head. I am lost for words … well not really … a few come to mind … but I will keep this a family friendly version." 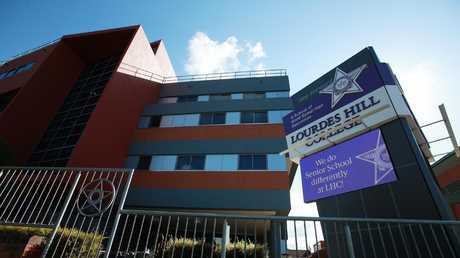 In a letter to parents on Wednesday afternoon Lourdes Hill College principal Robyn Anderson did not address the alleged incident directly but said they were "aware there has been a circulation on social media regarding one of our students". "The College priority is the protection of all students. You can be assured our priority is protecting our student from further commentary on social media," the letter read. "The College has a long history of supporting charitable fundraising initiatives." A uniform policy on the school's website does not specify whether shaved heads are permitted but does say "hair is to be of suitable style that befits the school uniform", and also says dreadlocks and hair "dyed in colours that bring attention to the student" were not permitted. The school is yet to respond to questions from The Courier-Mail.